Decarbonizing Sweden’s transportation sector is necessary to realize its long-term vision of eliminating net greenhouse gas (GHG) emissions from the energy system by 2050. Within this context, this study develops two scenarios for the transportation sector: one with high electrification (EVS) and the other with high biofuel and biomethane utilization (BIOS). 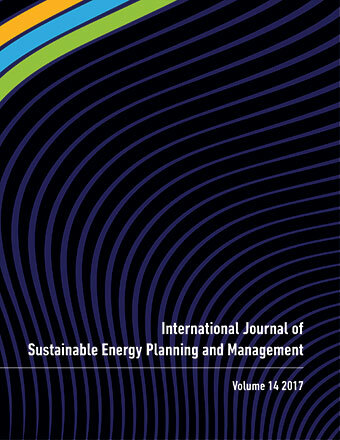 The energy system model STREAM is utilized to compute the socioeconomic system cost and simulate an integrated transportation, electricity, gas, fuel refinery, and heat system. The results show that electrifying a high share of Sweden’s road transportation yields the least systems cost. However, in the least-cost scenario (EVS), bioenergy resources account for 57% of the final energy use in the transportation sector. Further, a sensitivity analysis shows that the costs of different types of cars are the most sensitive parameters in the comparative analysis of the scenarios.